Places are available on our Beginners’ and Intermediate Computer courses starting in January 2019. On the Intermediate course, you will be taught a range of computer functions, including the safe use of the internet, PowerPoint and how to work with spreadsheets. 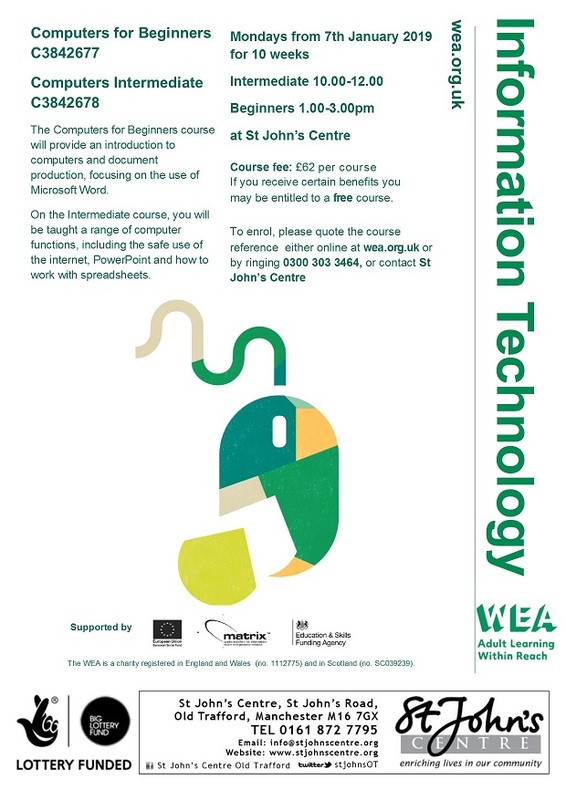 The Computers for Beginners course will provide an introduction to computers and document production, focusing on the use of Microsoft Word. 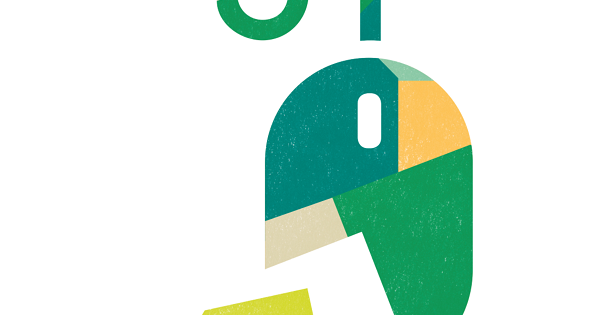 Course fees are £62 per course, or free from learners on means tested benefits. To enrol, please quote the course reference either online at wea.org.uk or by ringing 0300 303 3464, or contact the Centre.